With the same ultimate construction found in the short-sleeve skinsuit, this long sleeve suit is best for colder race days. 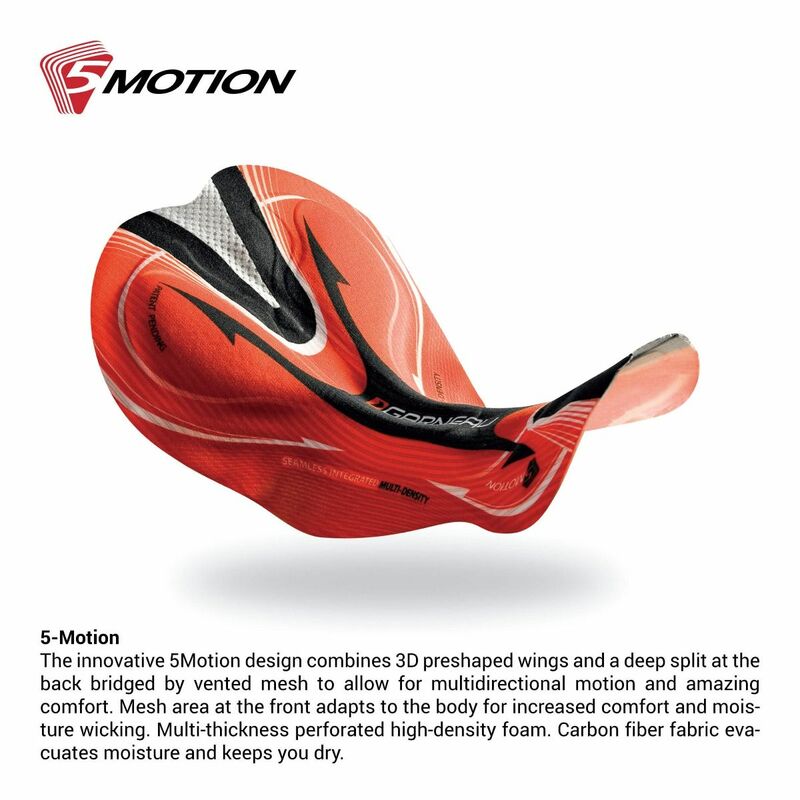 Made with an aero fabric combined with highly technical features, it has proved its speed through wind-tunnel testing, and field testing confirmed it has everything needed to meet the requirements of our top-level athletes, from road to cyclocross to mountain bike. The front full-length zippered panels hide a lower belly mesh insert that makes nature’s calls pit stops fast and easy. The three floating back pockets adapt to the body’s shape and movement when filled. 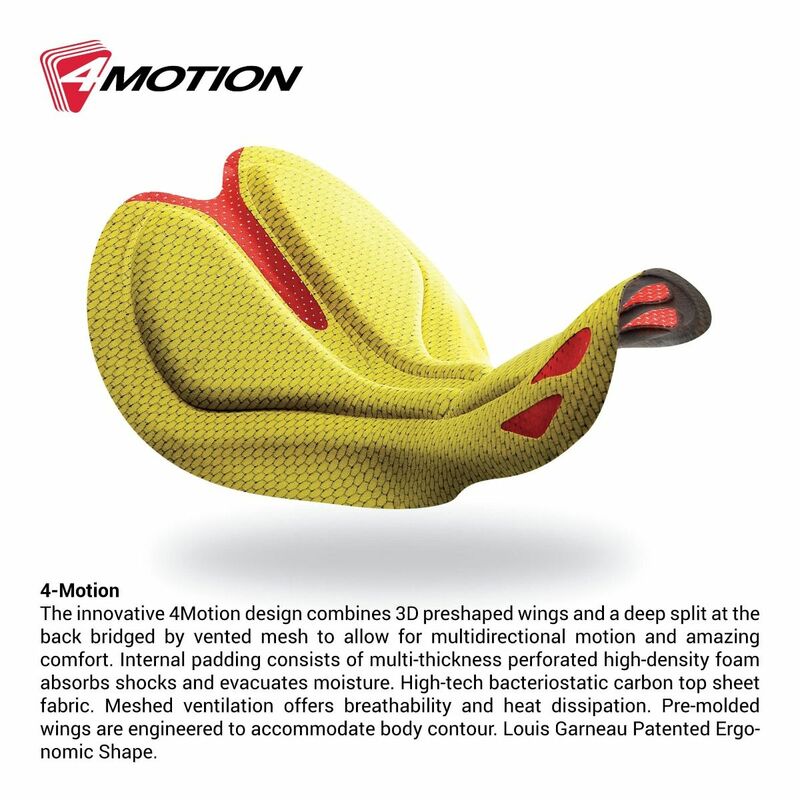 It is offered in two different chamois options to suit everyone’s preferences.